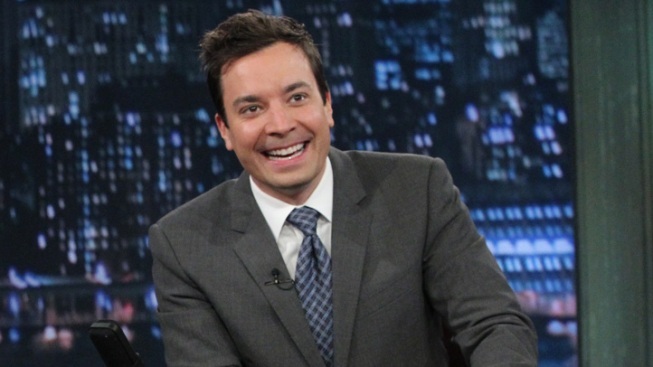 Fallon received fairly good reviews as host of the 2010 Emmy Awards and was considered a big draw for the type of young viewers the Oscars broadcast has struggled to reach in recent years. “Late Night” host Jimmy Fallon said on the "Today" show on Wednesday that he will not be hosting the 2013 Oscars. The original idea to have Fallon host the 2013 Academy Awards came from Tom Sherak, outgoing president of the Motion Picture Academy of Arts & Sciences, the organization that produces the show. But ABC executives balked at the idea, in large part because “Late Night with Jimmy Fallon," on NBC, is on during the same weeknight time slot as “Jimmy Kimmel Live.” And although ABC executives do not have veto power over who the Oscars host should be, they do have plenty of sway. "I'm not going to do the Oscars," Fallon told Matt Lauer Wednesday morning visit to "Today" in London. "It's an honor to be asked by the Academy, but it's not my year." Fallon is currently in London, following the Olympics.